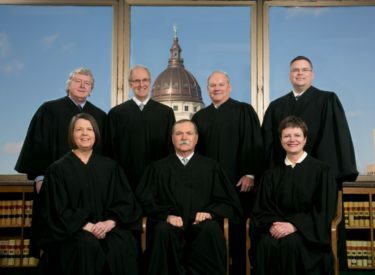 The Kansas Supreme Court has ruled that the state’s spending on public schools remains inadequate despite an increase approved earlier this year, but gave the state another year to come up with more funding. The high court on Monday rejected arguments from the state that a new law phasing in a $548 million increase in funding over five years is enough to provide a “suitable” education for every child as specified in the state constitution. But the court delayed its mandate until June 30, 2019, or until further order of the court. It was the third time in two years the court declared education funding inadequate. This year’s increase came after the GOP-controlled Legislature boosted funding and raised income taxes last year. The court ruled in a lawsuit filed in 2010 by four school districts. The districts argued that this year’s increase still left the state up to $1.5 billion a year short of adequate spending.